The lifted wine offers briary fruit dominated by fresh cherries, blueberries and complexing nutmeg spice. The palate is full, flavorsome and long with evident fine tannins. 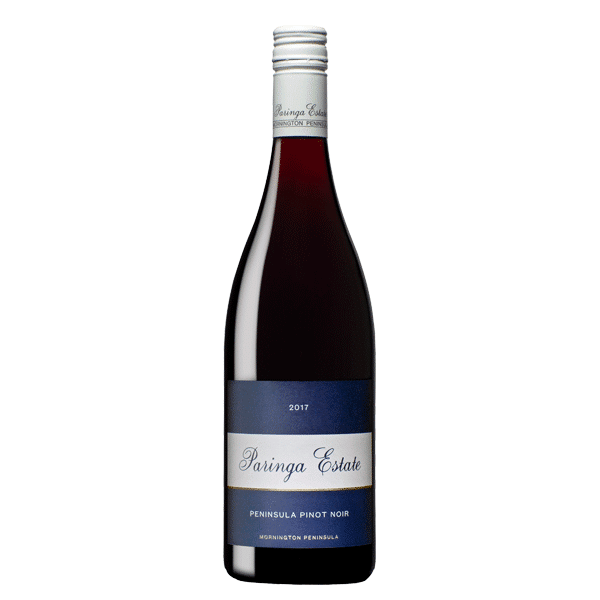 The fruit for this wine was sourced from our three leased Red Hill Vineyards and a number of other high quality grower vineyards across the Mornington Peninsula. Challenging weather during flowering resulted in lower crop levels. This was followed by a favorably temperate growing season. Flavours developed slowly on the vine allowing for a vibrant but complex fruit profile. 2017 was a later, cooler vintage with modest yields. It produced good quality fruit, with fine natural acidity. 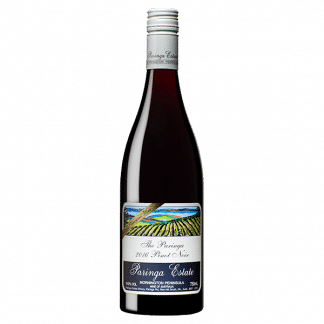 This lead to pinots with good colour and vibrant fruit. Fruit was 100% de-stemmed and fermented in 2.5 tonne open fermenters. The fruit spent an average of 21 days in the fermenter on skins. Maturation took place over 11 months on lees in French oak barriques.